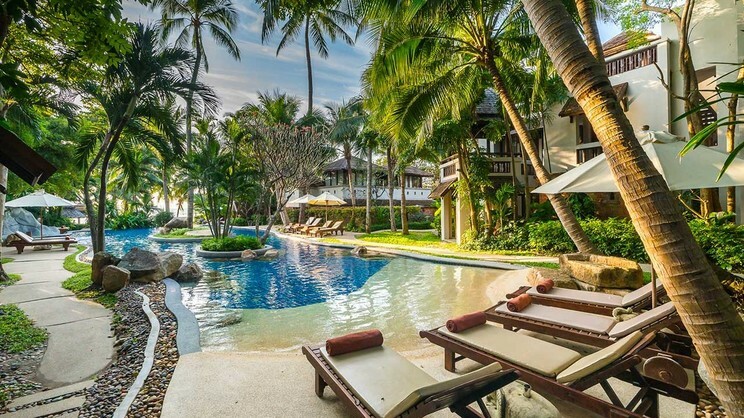 Step out on to pristine white sands and experience the sublime tropical beauty of Koh Samui during an exhilarating Thailand holiday at the 5-star Muang Samui Spa Resort. 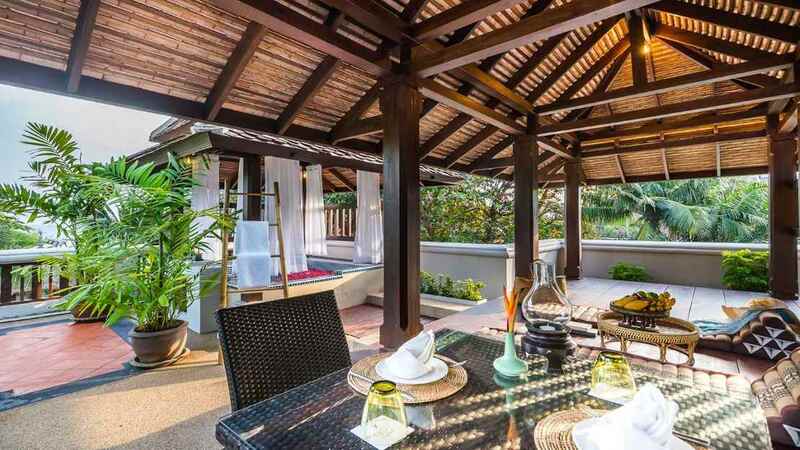 Nestled amongst verdant greenery, just steps from Chaweng Beach, this haven of tranquillity is the perfect choice for anyone seeking pure relaxation or an idyllic romantic sanctuary. 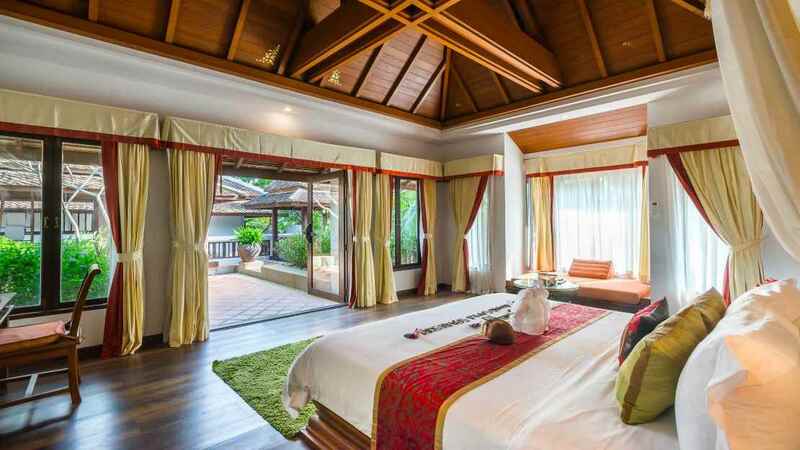 With lavish accommodation, tantalising dining options and indulgent spa facilities to take advantage of, you can expect to enjoy a sensational taste of Thailand at the magnificent Muang Samui Spa Resort. The Muang Samui Spa Resort is located next to the beach. 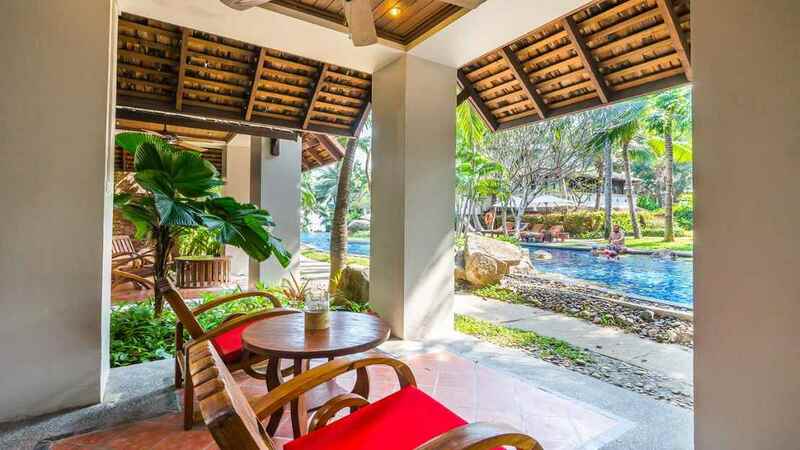 A host of shops, bars, cafes and restaurants can be found close to the Muang Samui Spa Resort, in Bophut. Samui Aiport is approximately 3km away from the Muang Samui Spa Resort. 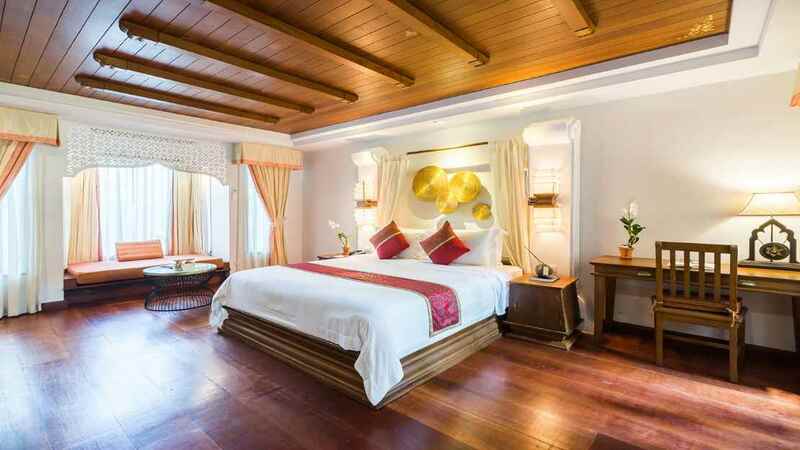 Guests staying at the Muang Samui Spa Resort can enjoy bed and breakfast, half board and full board basis options.